Mon., March 20, 2017, 7:34 a.m.
PARIS – French investigators say they have found evidence of possible emissions fraud in Fiat, Renault, Peugeot-Citroen and Volkswagen cars sold in France, but have found no proof of fraud in Opel vehicles. The ministry said the agency, DGCCRF, has handed documents to French courts in recent months showing “evidence of fraud” in emissions controls concerning Volkswagen, Renault, Fiat Chrysler and Peugeot Citroen. The ministry did not specify whether investigators found cheating software, or so-called defeat devices, to trick emissions tests. Now it is up to the French justice system to determine whether to send the companies to trial. The ministry said investigations into other carmakers are still underway, prompted by the 2015 discovery that Volkswagen used software to cheat on U.S. diesel emissions tests. EU investigators and regulators have cracked down on emissions cheating in response to the scandal. Renault denied a report last week that its vehicles are equipped with similar software. Renault recalled 15,000 cars last year over excessive levels of harmful gases, but the company insisted there was no intentional wrongdoing. PSA Group, which makes Peugeot and Citroen cars, said it took note of the fraud agency’s findings, but said it had never equipped its cars with defeat devices or software. 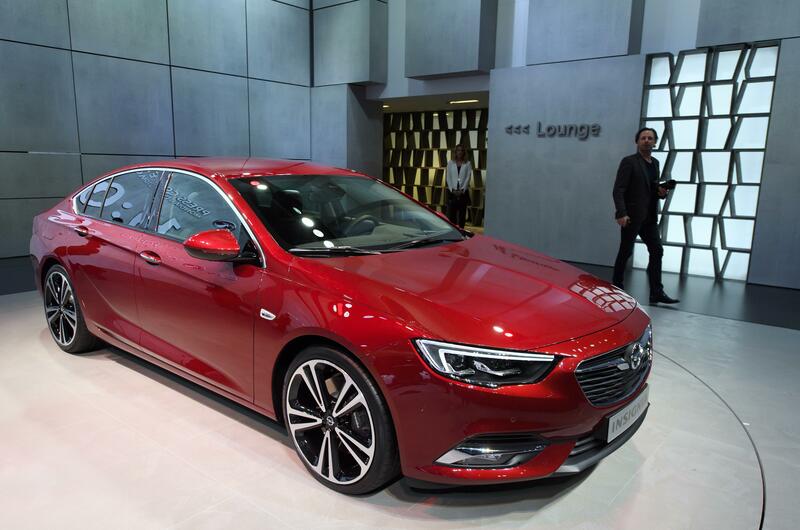 PSA announced earlier this month plans to buy General Motors’ operations in Europe, including Germany-based Opel and Britain-based Vauxhall. Fiat did not comment on the French investigation. Published: March 20, 2017, 7:34 a.m.